Electronics giant Panasonic's President Kazuhiro Tsuga has sent an email to the company's 100,000 employees in Japan, asking them to leave office by 8 pm. The regulation also applies to Panasonic's executive posts, but does not affect the Board of Directors. Panasonic was one of the first companies to prohibit the 6-day working week amidst the Japanese economic boom. Tsuga studied at Osaka University and graduated in 1979 with a B.S. in bioengineering. He immediately joined the workforce, but obtained a M.S. in computer science from the University of California, Santa Barbara in 1986 through a company sponsorship. Tsuga first joined Panasonic, then named Matsushita Electric, in 1979. With a background in research and development, Tsuga's first management position came in 2008. He was elevated to President of Panasonic on June 27, 2012, taking over for Fumio Ohtsubo. Ohtsubo, before being replaced, racked up losses of 750 billion yen. 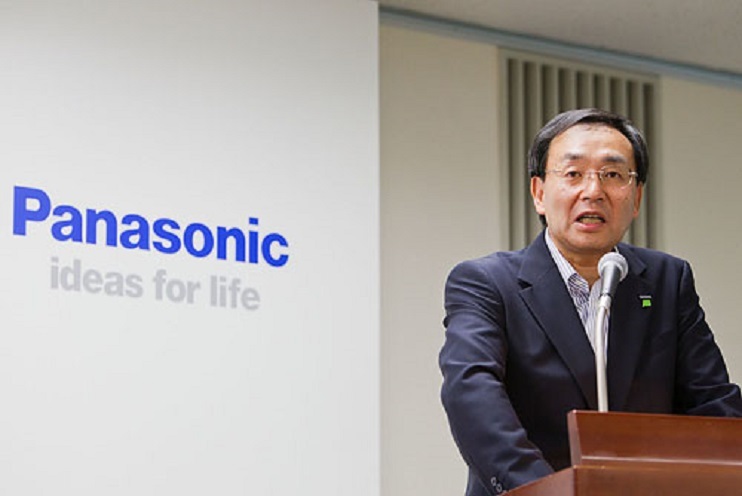 He focused on returning Panasonic to profitability, highlighted by cutting 10% of the workforce in addition to re-prioritizing Panasonic's business strategy.